They just can’t stop first their favorite Jim Acosta, CNN’s White House correspondent best-known for being the most vocal provocateur in the press pool, took it to a new level in Singapore yesterday. 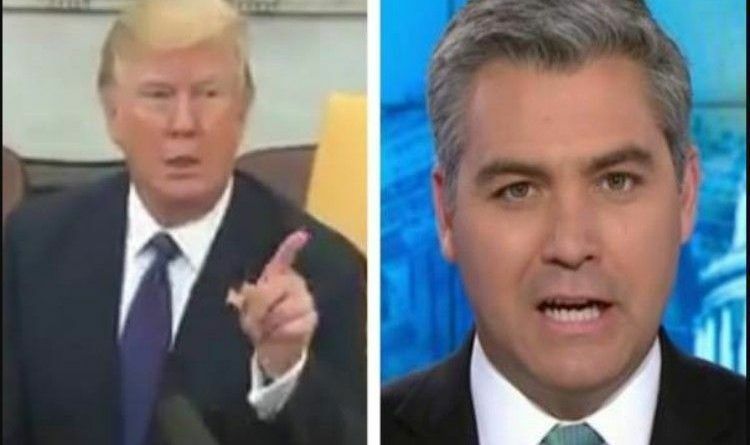 Acosta interrupted the historic summit between President Donald J. Trump and North Korean Dictator Kim Jong-un by shouting questions at the most inappropriate time imaginable. So many liberals have a very limited vocabulary so the f-word becomes an all-purpose word, used as a noun, verb, adjective, as well as an expletive. Very poor vocabulary leads to very poor critical thinking skills.